Yuan-Chen Li’s musical style and language is cultivated through a sensitivity to human expression. Her Taiwanese upbringing, a Buddhist spirit, Western musical knowledge, and the symbolic aspects of nature and art, have inspired her work. The sense of time and momentum in her music is not easily categorized as purely classical or contemporary. Her appreciation of principles about transformation, often found in classical Chinese poetry, brings an inclusiveness to modern music valuing both discipline and emancipation. The range of Li’s repertoire extends from large-scale force, such as orchestra and concerto to more sensitive chamber and solo music. Western and Chinese instruments have been used in selected pieces: “Awakening” premiered by Tokyo Philharmonia Orchestra (2003), “Intermezzo: SHANG” commissioned by National Symphony Orchestra (Taiwan) premiered by Maestro Nicholas Milton (2012), the Guzheng concerto “Hovering in the Air” receiving an Israeli premiere during the conference and festival of Asian Composers’ League (2012), and “Spell” for solo saxophone performed by acclaimed saxophonist Timothy McAllister at Northwestern University New Music Conference (2014). Digitally cataloged in the classical score library by Alexander Street Press, Li’s works have been programmed and researched by musicians and musicologists around the world. Born and raised in Taiwan, Li holds a B.A. and M.A. in music composition and theory from the Taipei National University of the Arts (Taiwan) and an Artist Diploma from the Yale University School of Music. In 2015, she completed her Ph.D. at the University of Chicago, where she studied composition with Marta Ptaszynska and orchestration with conductor Cliff Colnot. Relevant honors, awards, and grants include Artist Residency at Cité Internationale des Arts, Jacob Druckman Scholarship, University of Chicago Scholarship, and National Culture and Arts Foundation (Taiwan). 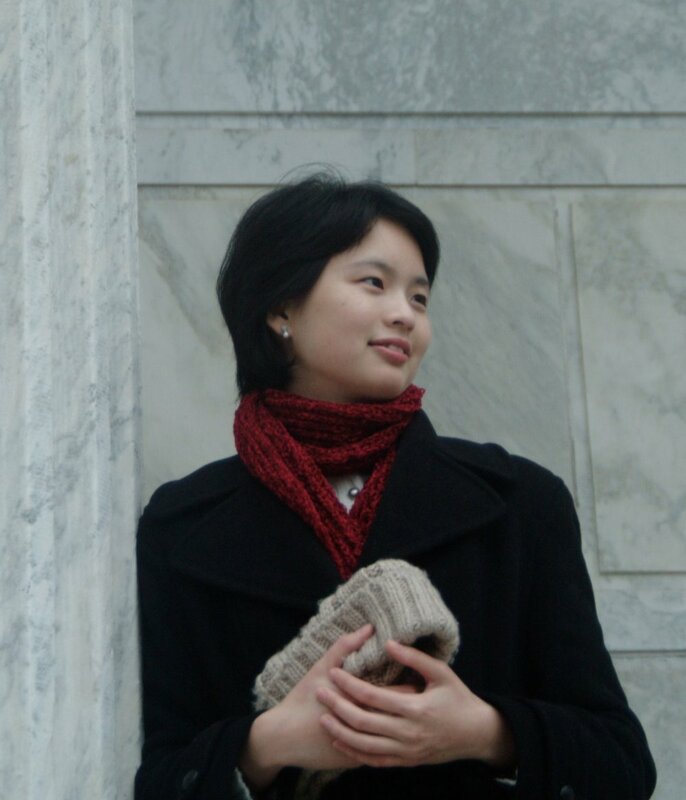 In 2016, Li joins the Department of Music at Reed College as a visiting professor where she teaches music theory, composition, and conducts the orchestra. For more information, please visit her website http://yuanchenli.wordpress.com.